Swell finally died off. No complaints here! We had 4 straight days of decent surf. Right now it is barely 1-2 foot and a bit choppy, with southeast winds. Not worth the trip. Still a solid waist to chest high swell and still bumpy with northeast winds on this side. 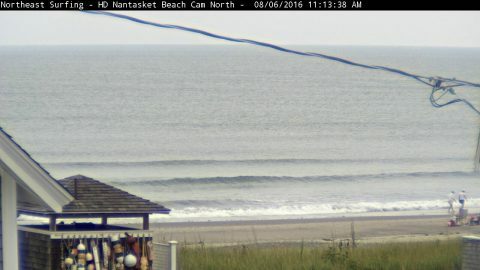 Matunuck and south facing spots are clean and working. Surf all day. 4th straight day of waves! Sorry for the late report. 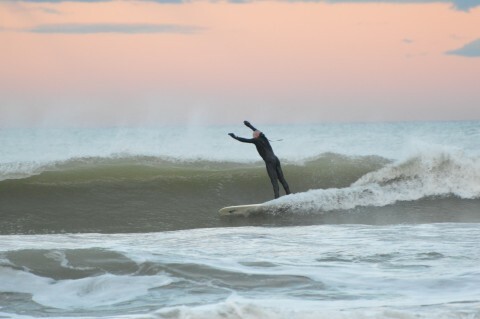 Surf was really good at Matunuck and the K today, but bumpy and lumpy everywhere else. Got some good ones and more on the way tomorrow as the 4th straight day of swell continues! 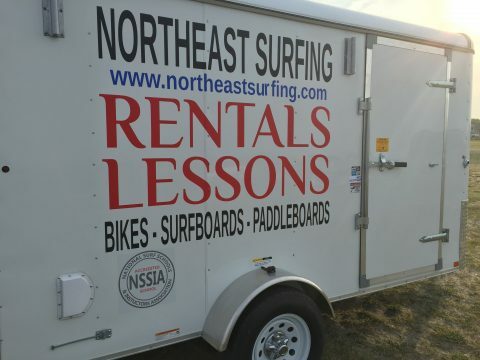 Northeast Surfing Academy Hull, MA: 2019 promotions and prices. New deals for week Academy classes youth ages 7-15. Starting at $255.00 for selected weeks. Hour lessons starting at $45.00 a person. Adult Academy classes starting at $275.00 a person. Already booked in 2019? Add a week for $255.00 per student per week. 2019 changes Ronnie Lees returning as full time Camp Director. 25 student or under max per session. Almost entire staff lifeguards now. National Surf Schools & Instructors Association Accredited. We are 75% full. We have more space than any other local surf school. 450 spots two Academy classes a week. (Mornings & Afternoons) double that of other surf camps. Help us fill these and allow more hiring of staff. If you are going into the alpine zone, be safe out there. 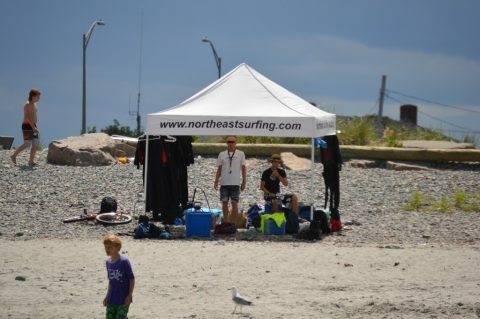 Northeast Surfing Academy Camps. Nantasket Beach, Hull, MA. 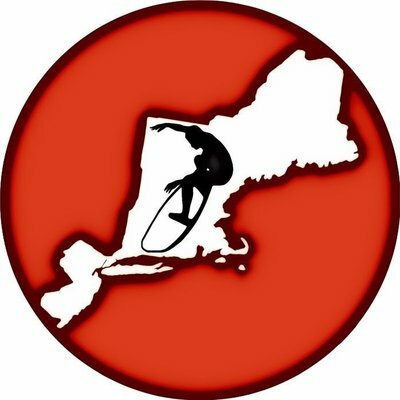 The only surf school to offer actual Surf Instructors in Massachusetts. Accredited by the National Surf Schools & Instructors Association in California. Adult & Youth Week Educated Academy Classes. We teach from beginners to advance surfers or paddleboarders. Ages 7 and older. NSSAI Certified, CPR, Ocean First Responders, CORI, SORI, Lifeguards Certified Instructors. Board of Health Approved. Over 4000 students a summer with 25 years experience and the #1 surfing website on the east coast. 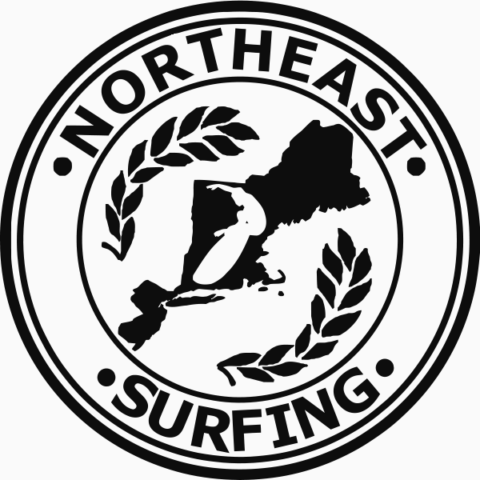 Northeast Surfing, 540 Nantasket Ave, Hull, MA. Winter phone 781-242-0239. Signup today for Adult or Youth hour surf or paddleboard lessons, week surf academy camps. Youth 9-12pm or 1-4pm. Adults 5:45pm to 7:45pm. Surf & Scoops Ice Cream Parlor right next doors opens in May 2019. Call ahead. Hershey ice cream, Richie’s Slush and Dippin Dots. Northeast Surfing Academy. Signup “NOW” M-F Youth & Adult Academy Camps. Hull , MA, Nantasket Beach.